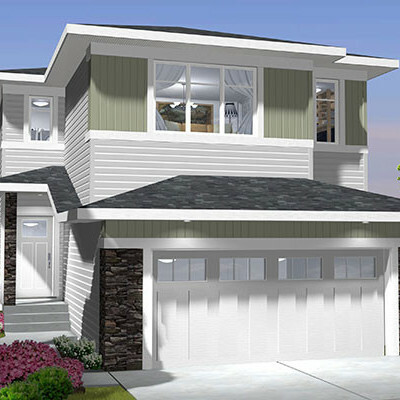 Rosenthal Homes Available for Quick Possession! 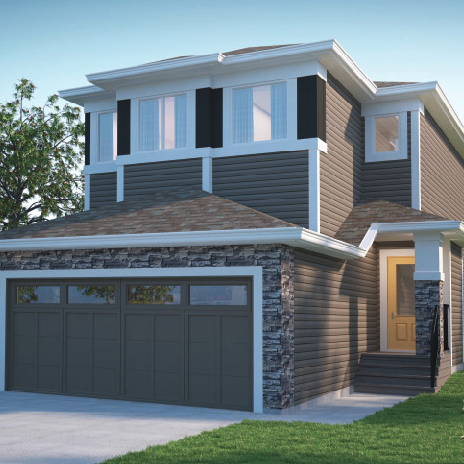 Our amazing builder group in Rosenthal has dozens of homes that are available to move into today. 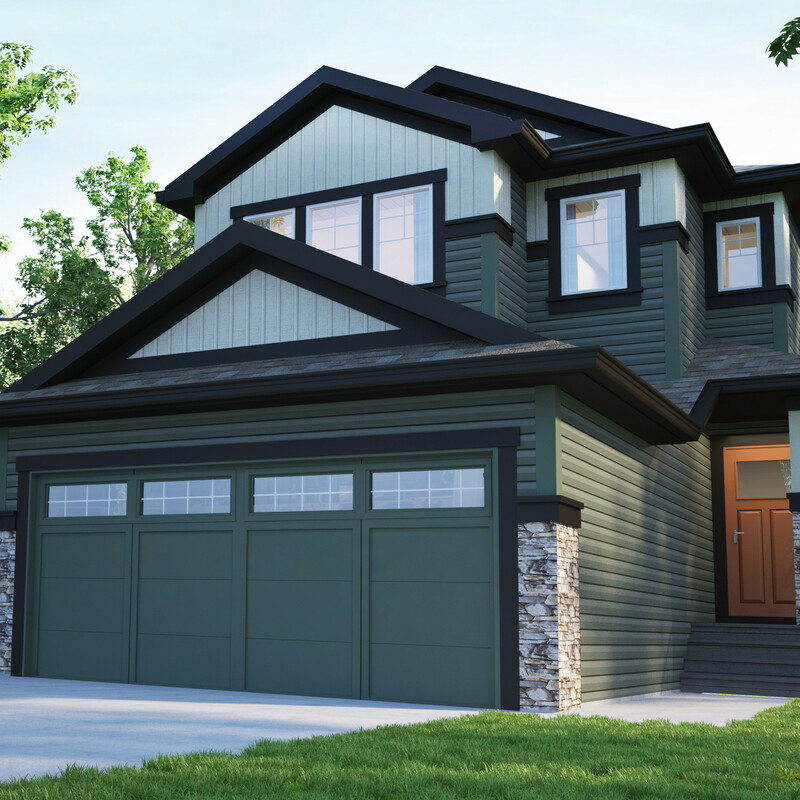 There are also some homes under construction with an upcoming possession date, meaning you have the ability to customize finishing details without waiting for a year or more for your home to be ready! 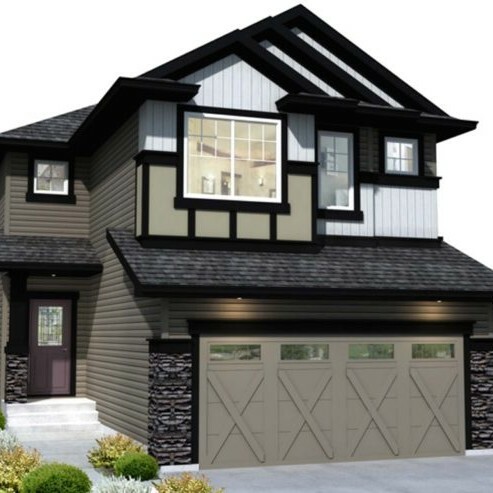 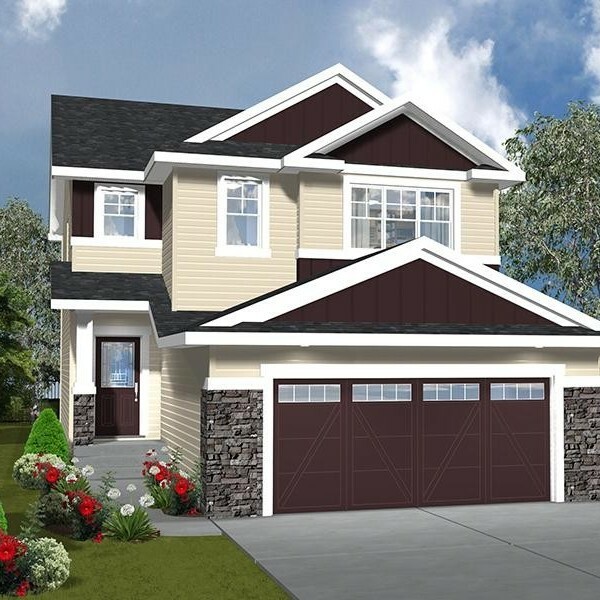 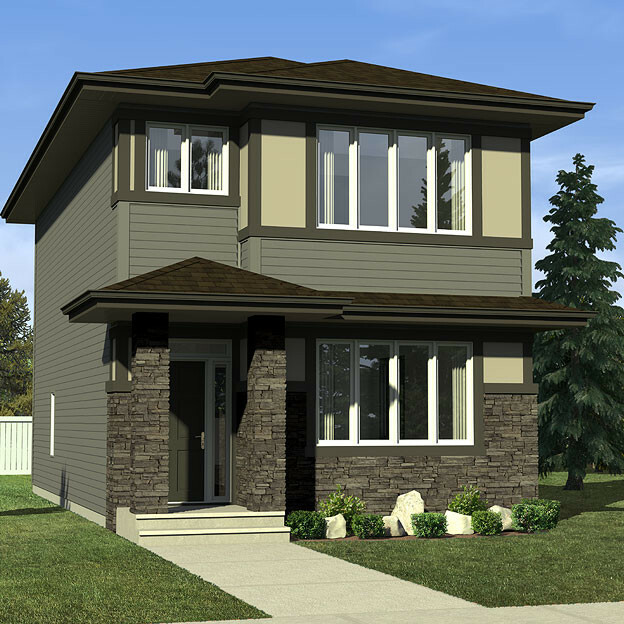 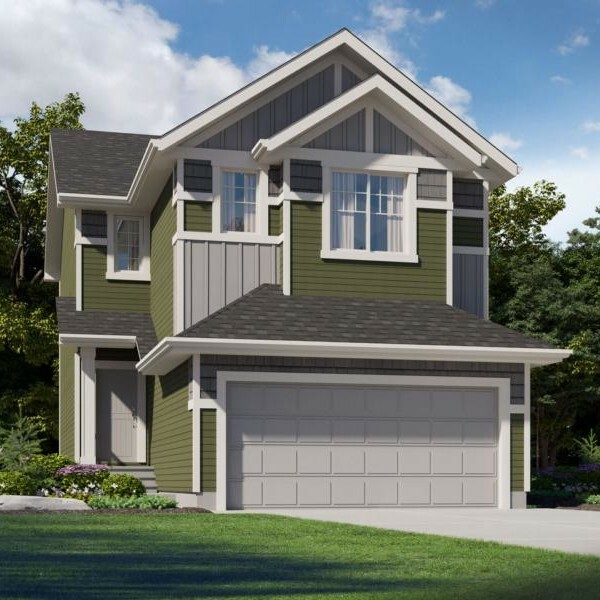 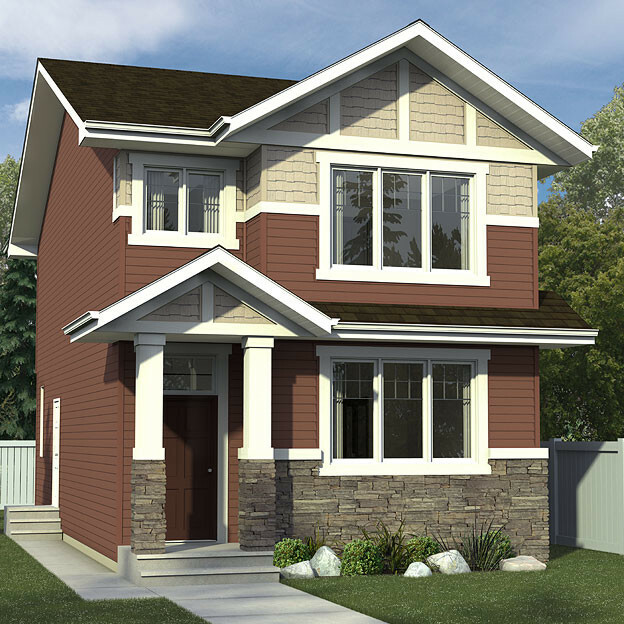 Prices start at $369,900 and include all types of homes: duplex, rear detached garage, front attached garage and even homes with legal suites to help you pay off your mortgage quickly. 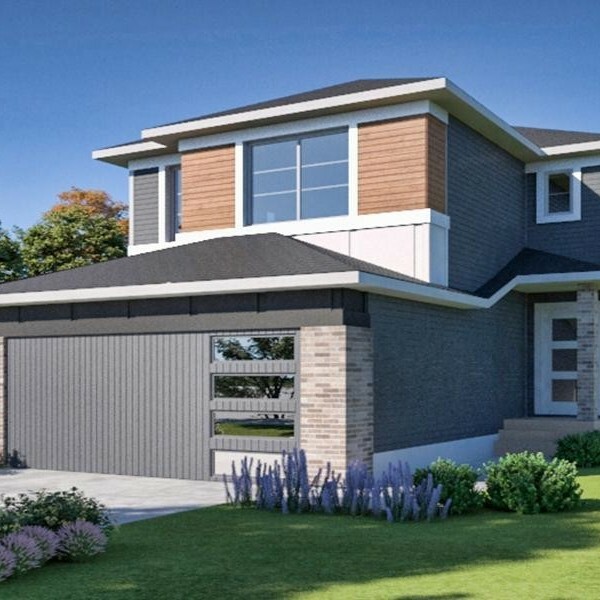 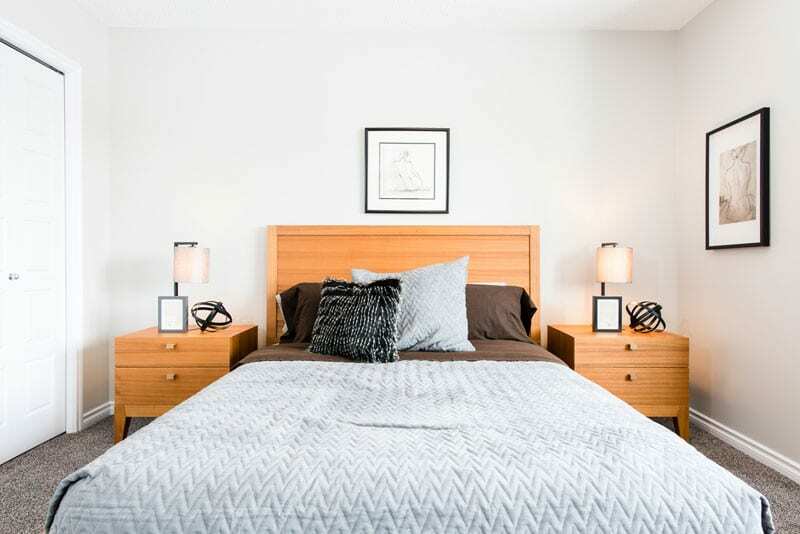 NOTE: The button below will take you to MelcorCommunities.com where we list all of our quick possession homes and showhomes. 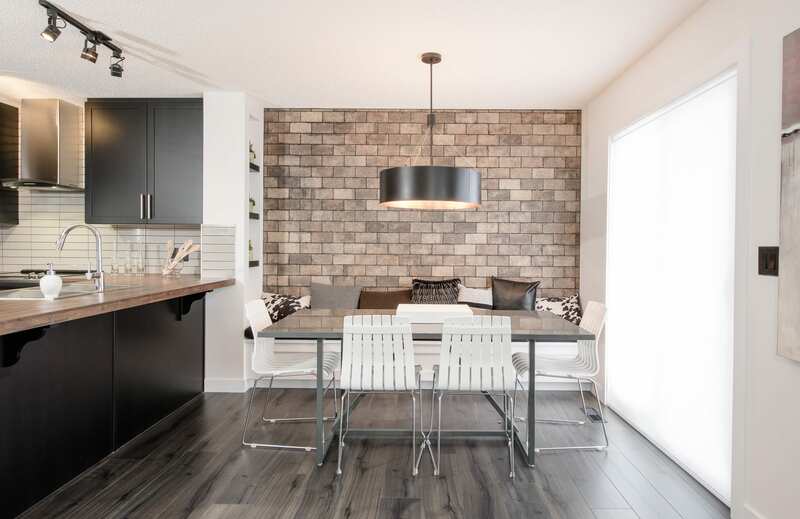 We build communities that are more than a collection of beautiful homes – they are places where families grow and neighbours connect. 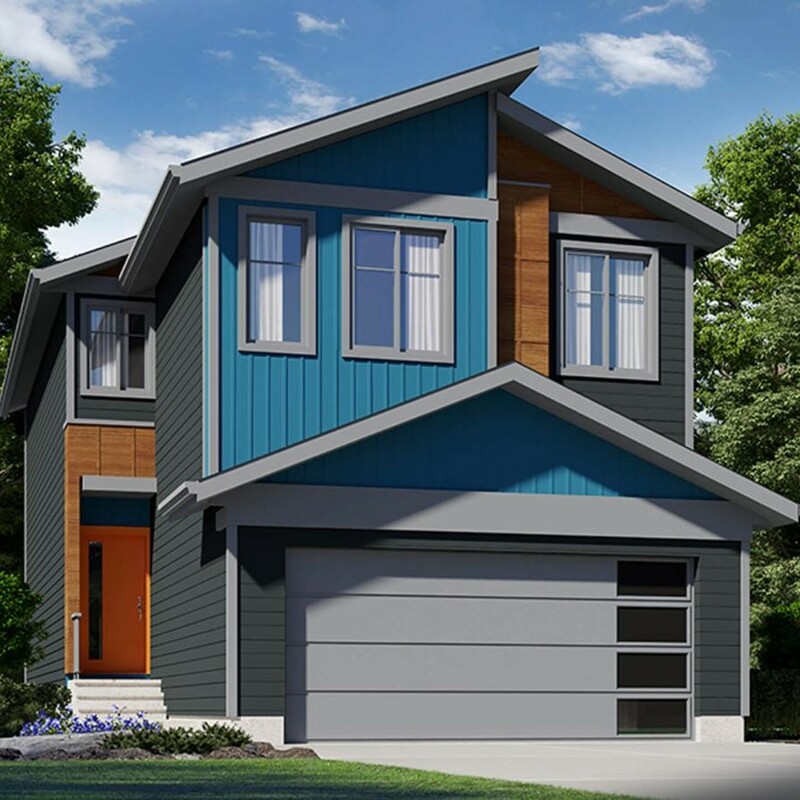 Melcor has developed over 100 communities across western Canada and has a rich history of over 95 years in the real estate business.